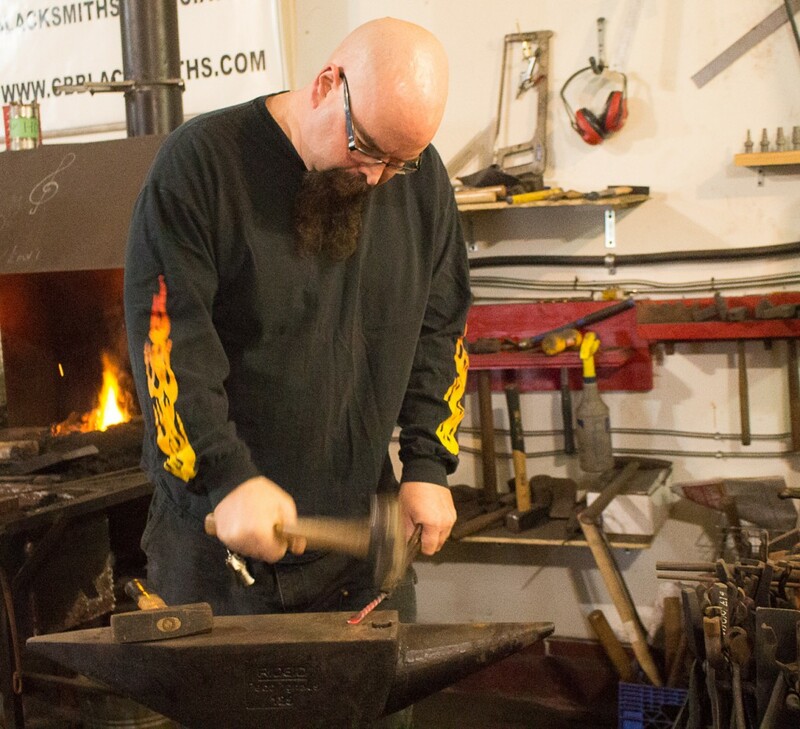 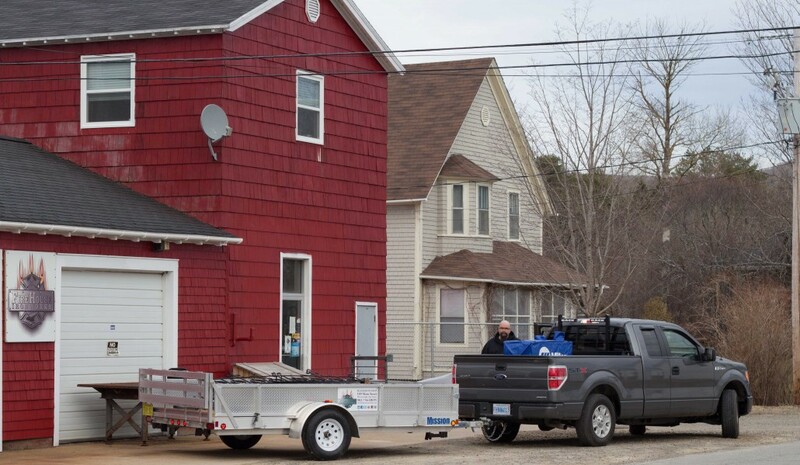 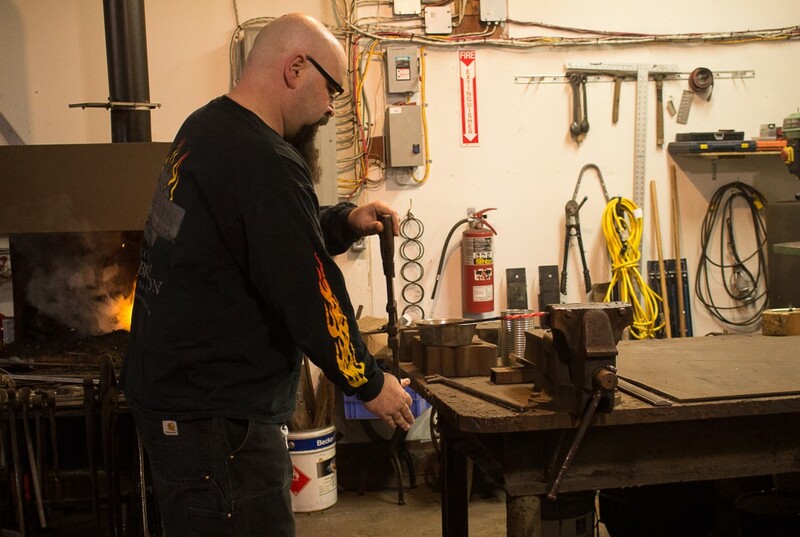 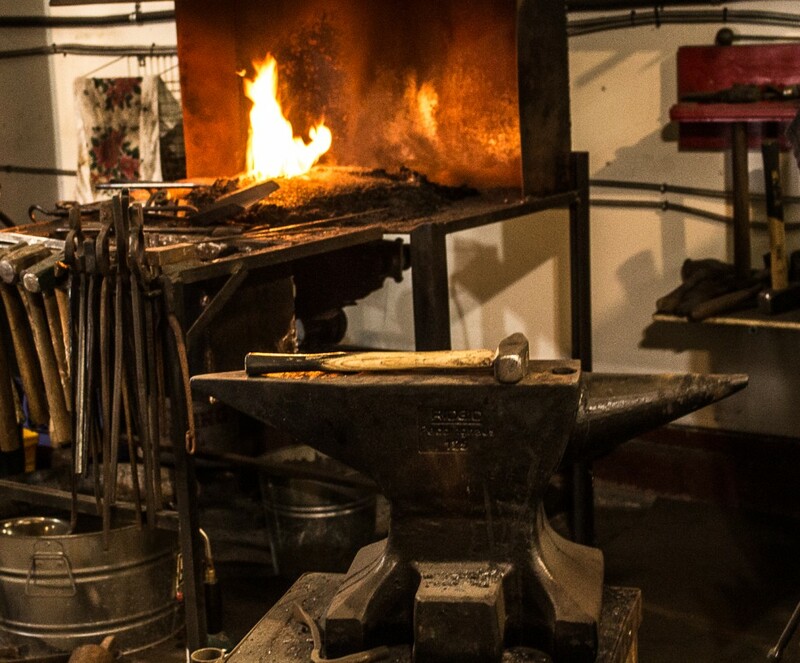 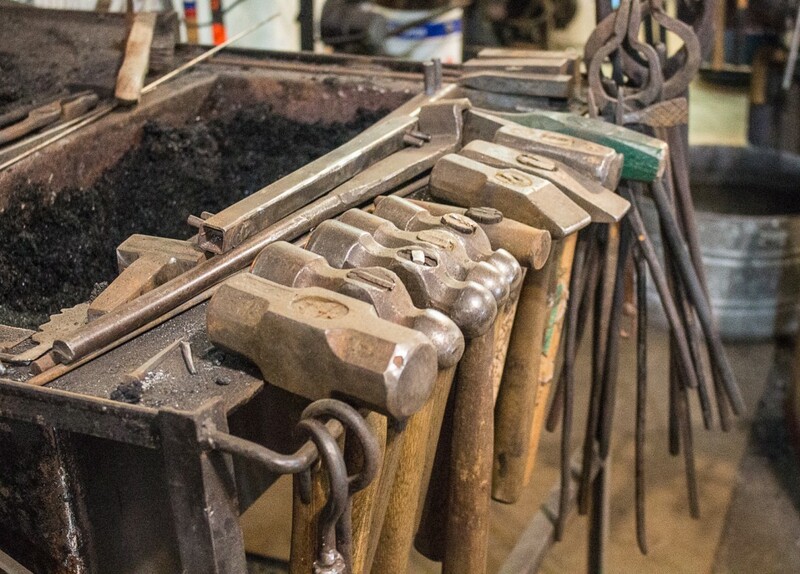 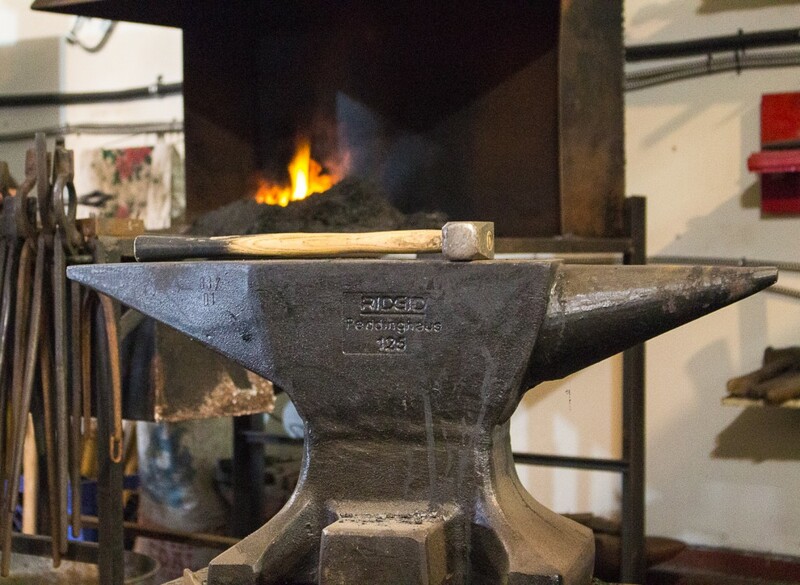 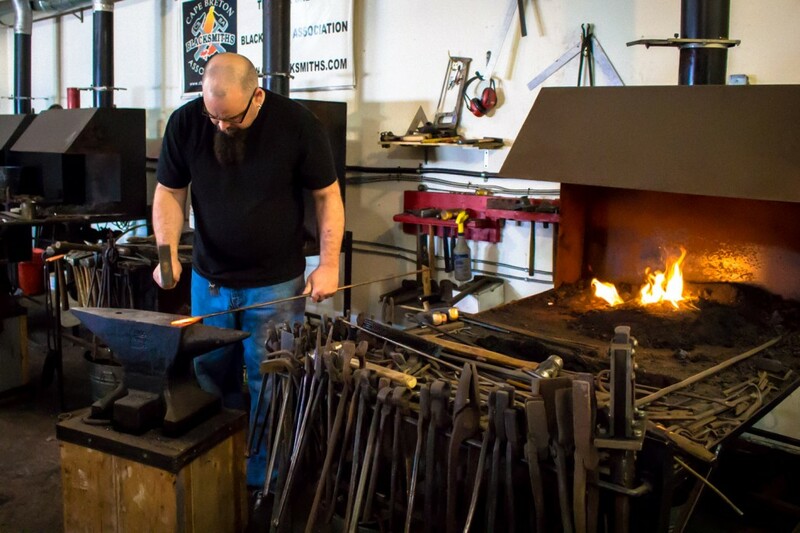 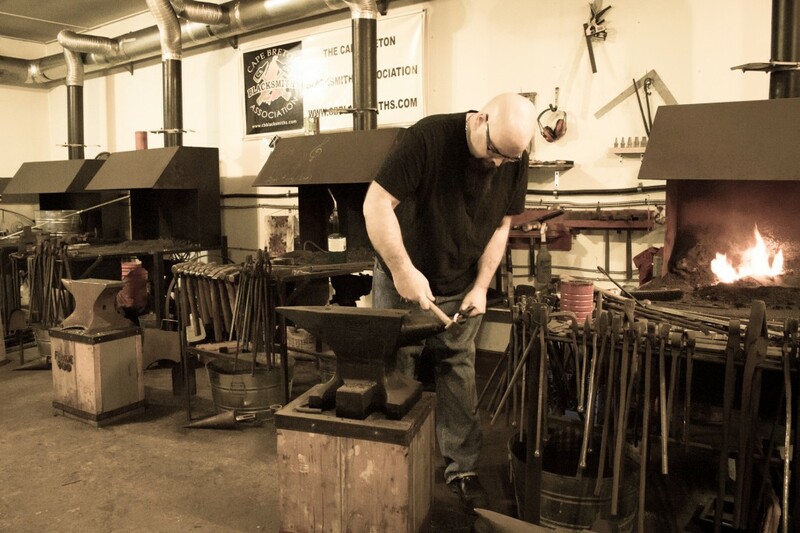 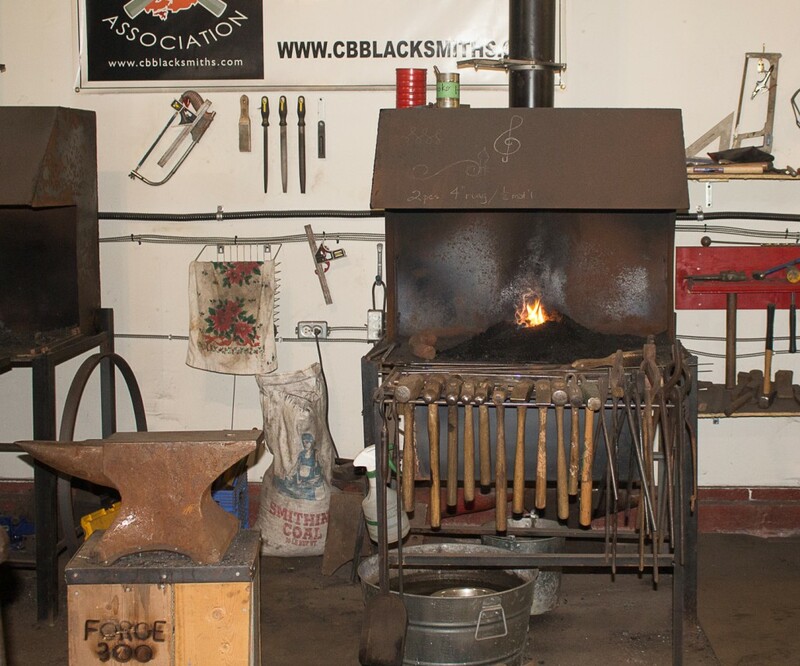 The Forge - FireHouse Ironworks Ltd.
At FireHouse Ironworks Ltd. we utilize traditional and modern blacksmithing and metal technology. 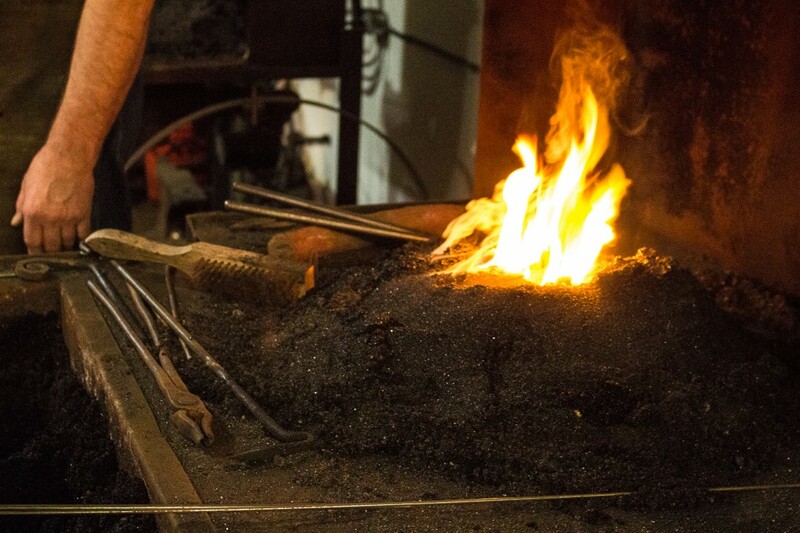 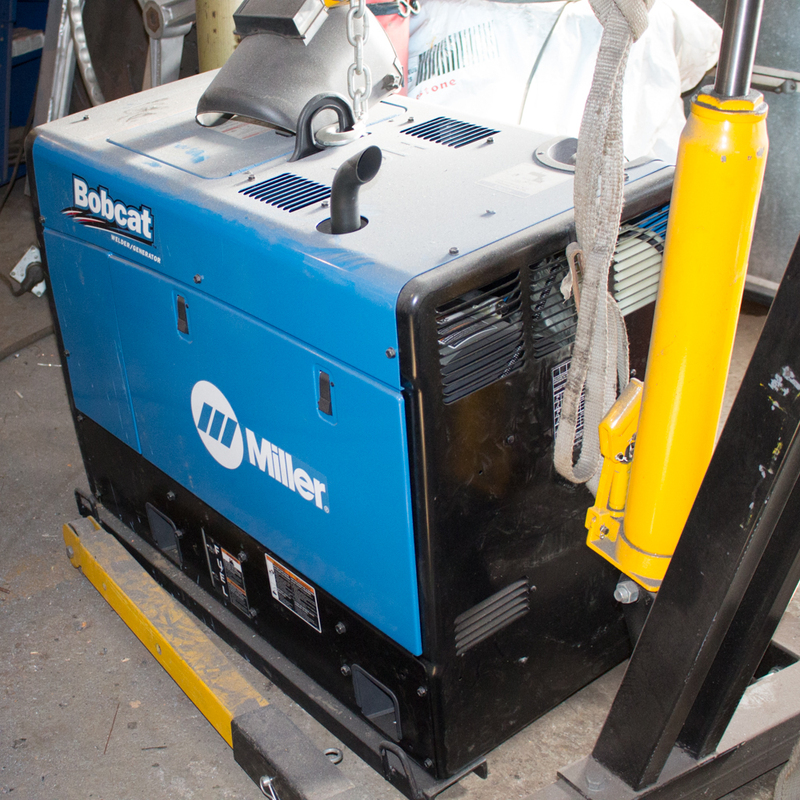 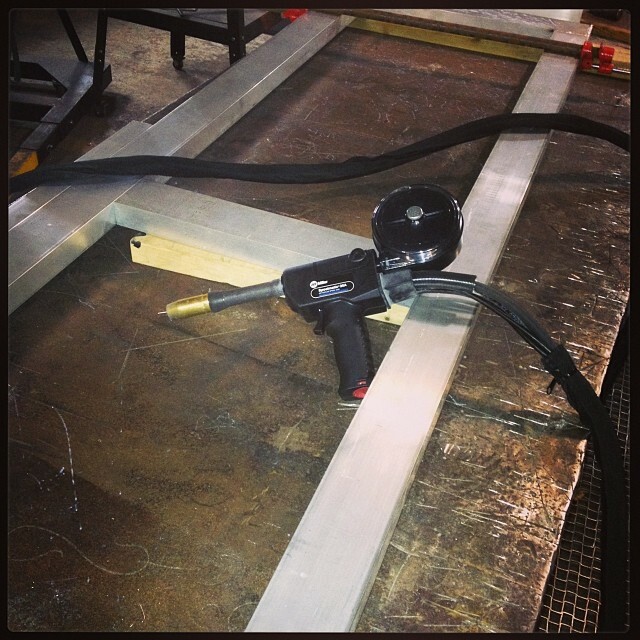 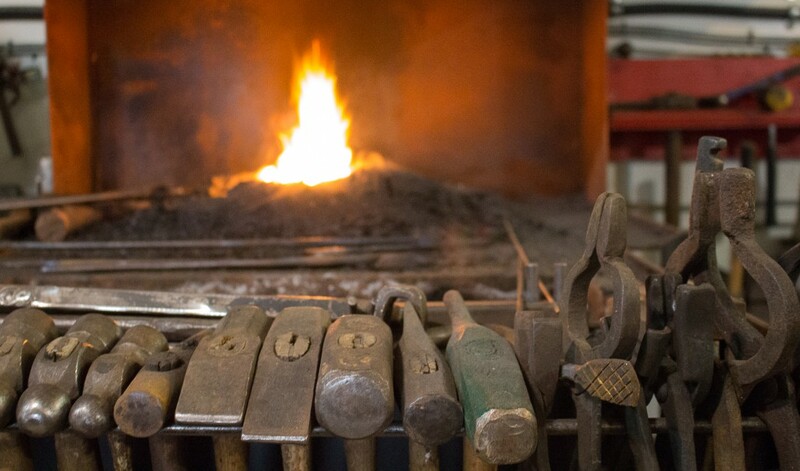 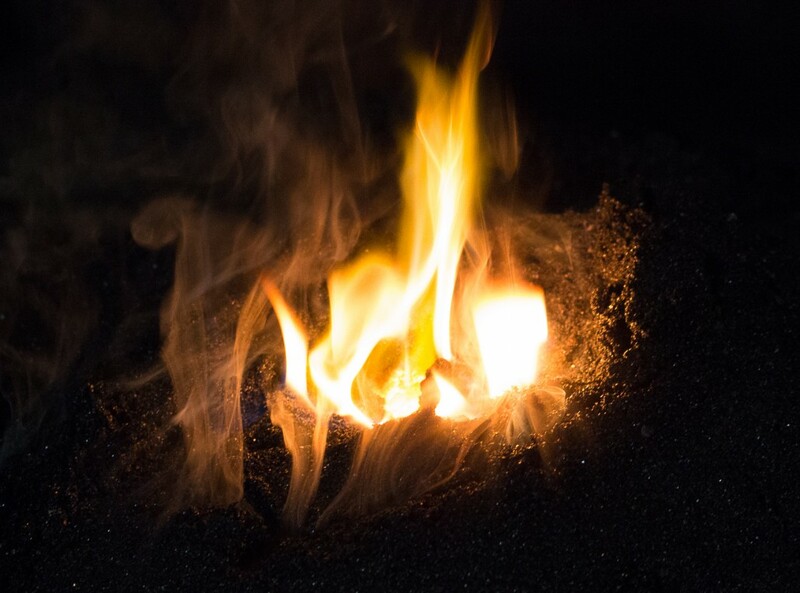 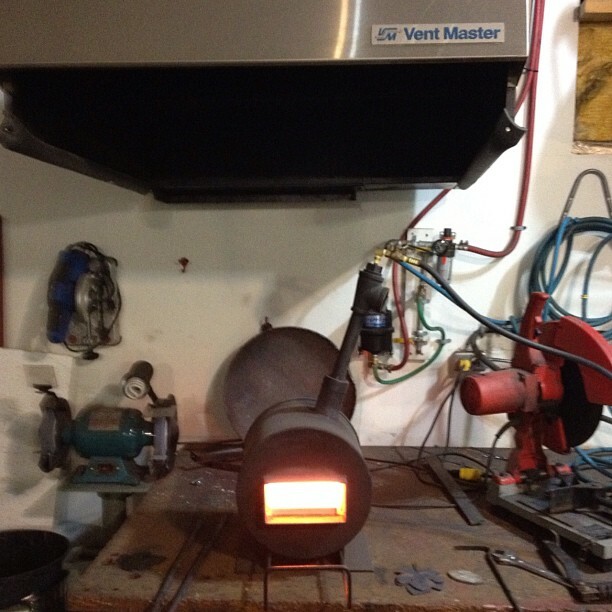 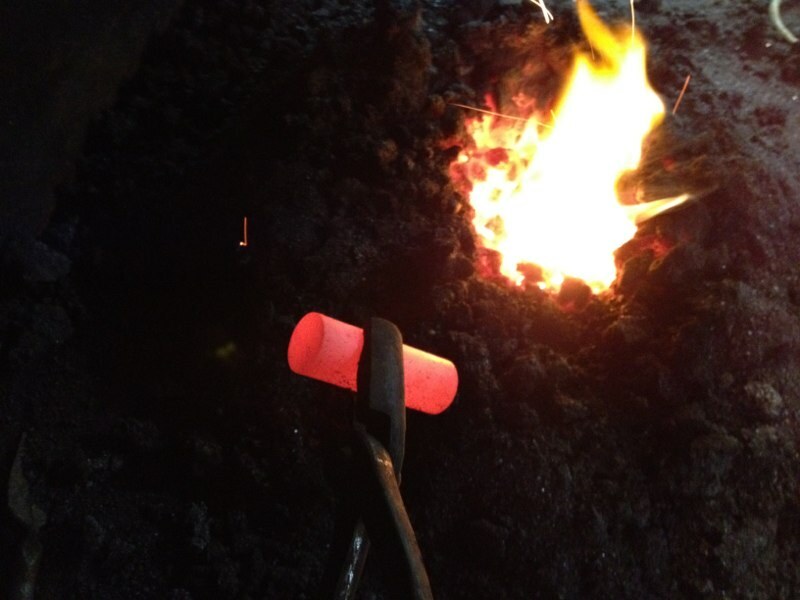 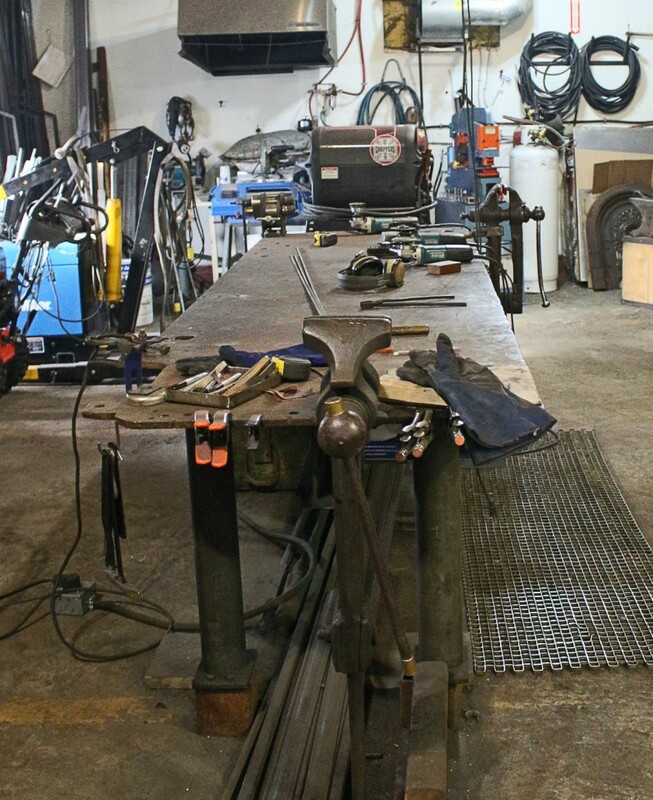 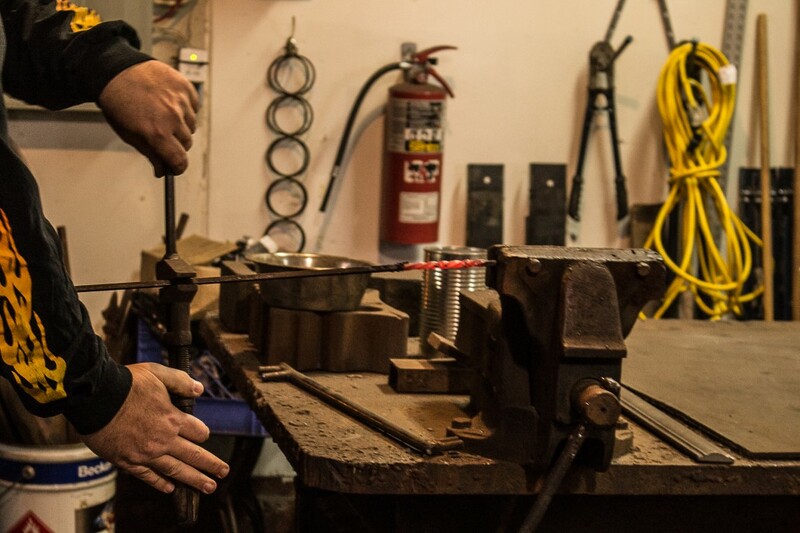 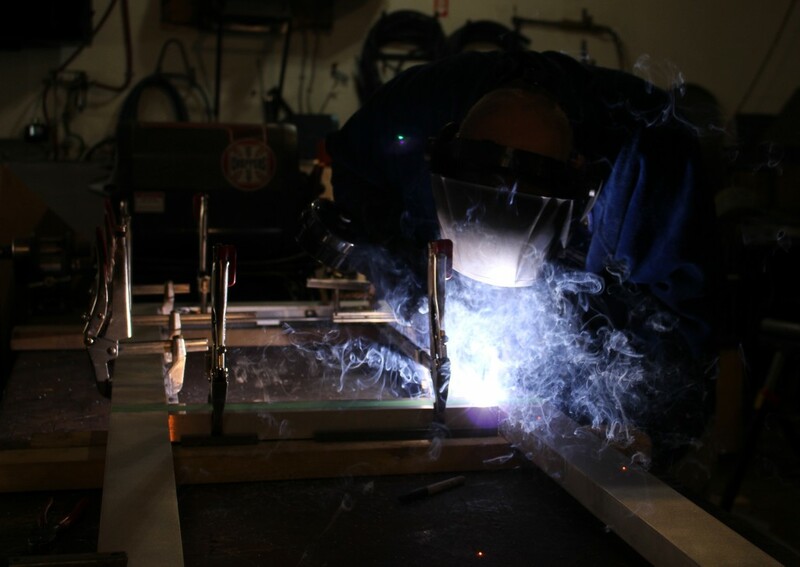 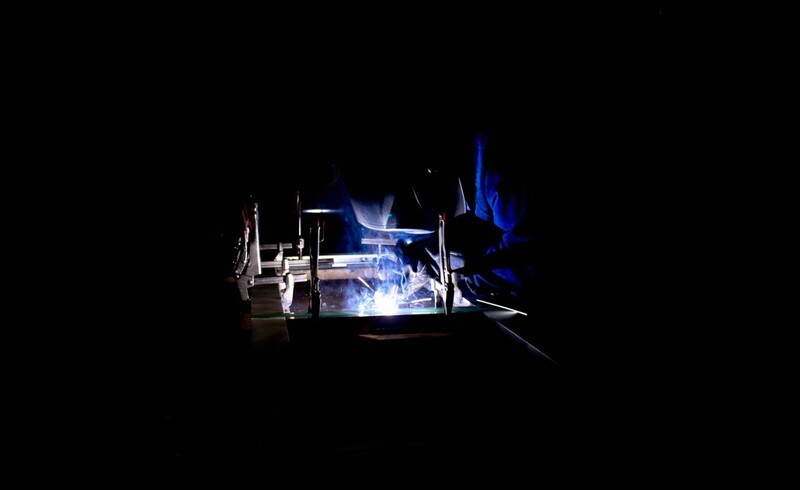 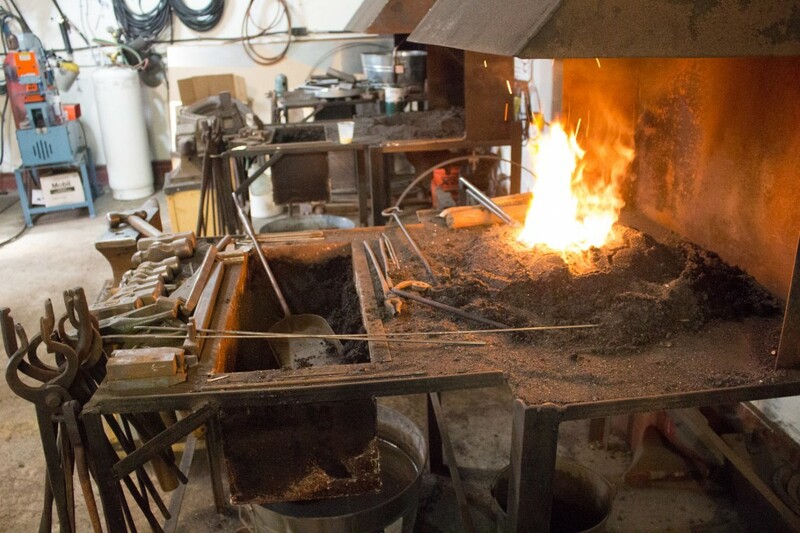 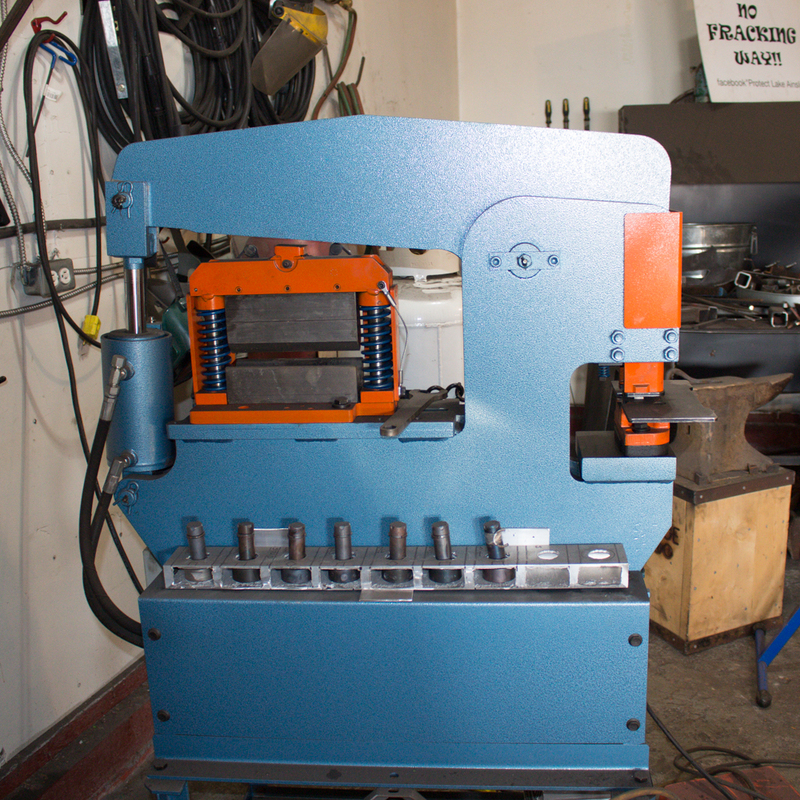 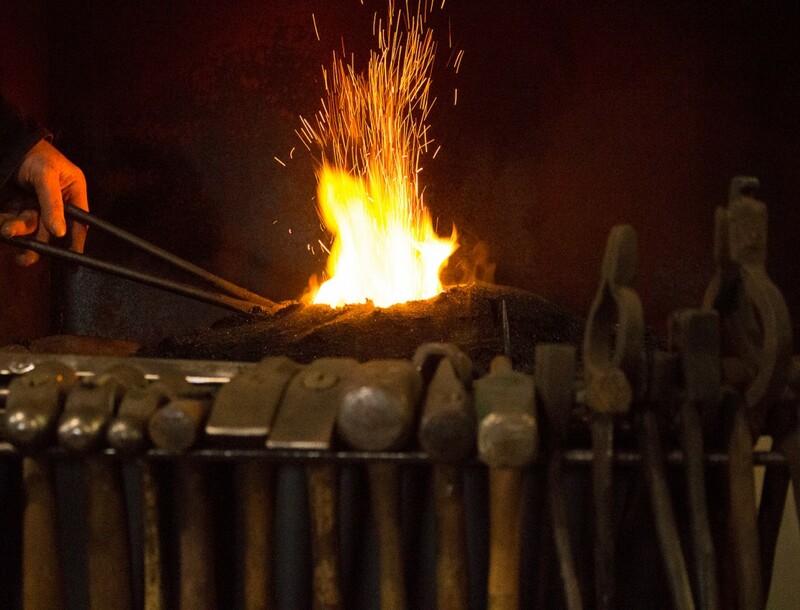 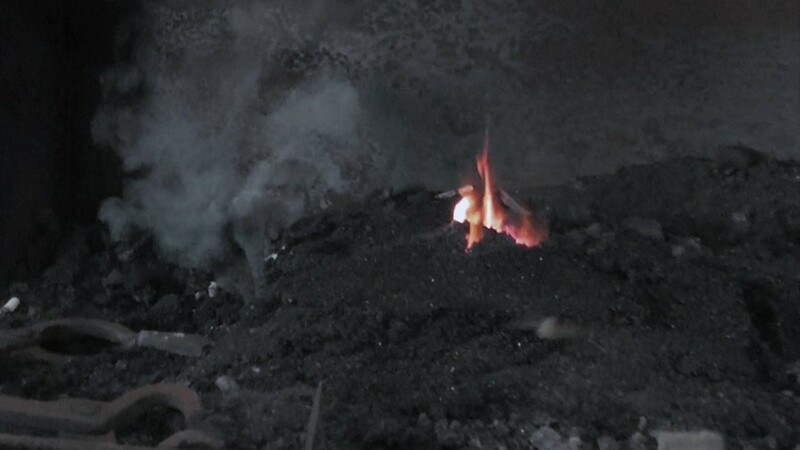 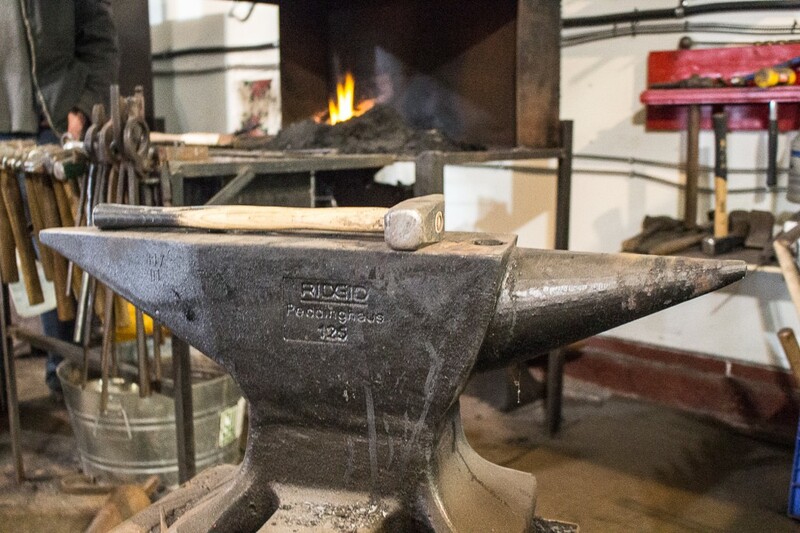 We use coal fired forges alongside modern equipment and are outfitted with a portable welder, generator and forge for offsite installation, fabrication and demonstration. 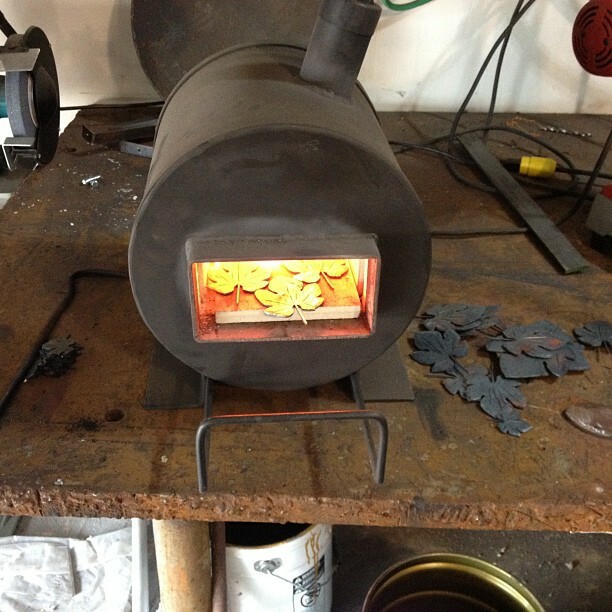 Drop by the forge the next time you are in Whycocomagh!